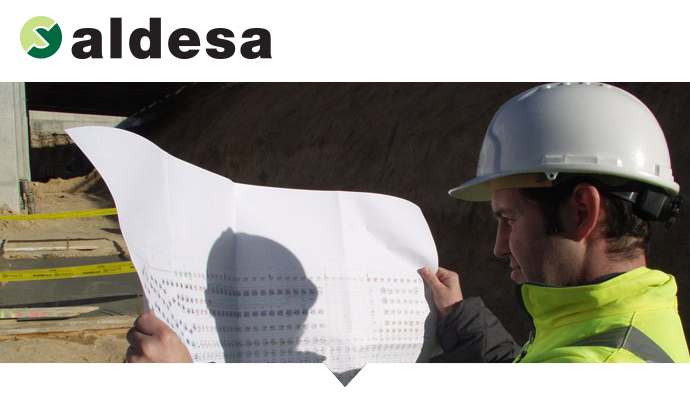 Aldesa Polska is a construction company fully owned by a Spanish Aldesa Group focusing on renewable energy sector as well as industrial construction projects, civil works and public building. Due to our fast growth we are looking for the best candidates to join our team. To work jointly with the other company departments in order to achieve the contracting objectives set by the Board.